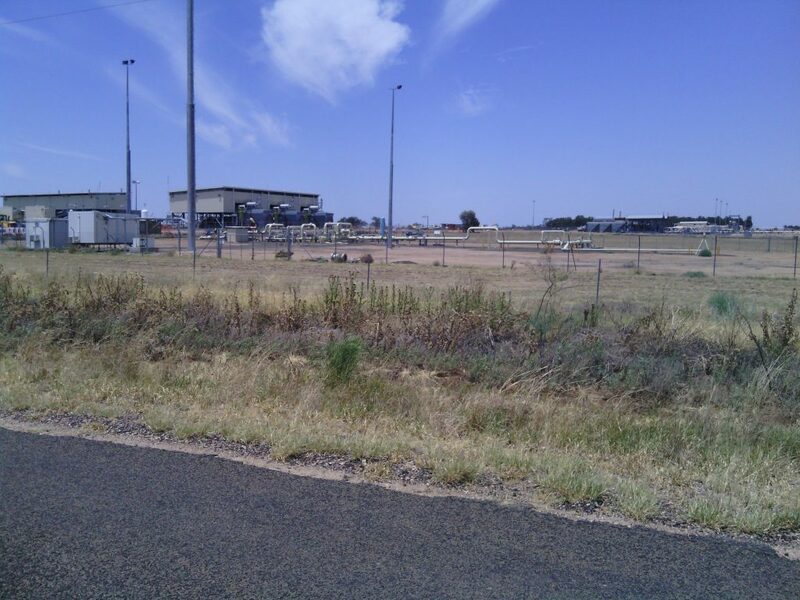 As part of QGC’s ongoing works to extract coal seam gas (CSG) from the Surat region, they have been constructing a number of central processing plants (CPPs) to aid in processing the gas for export. 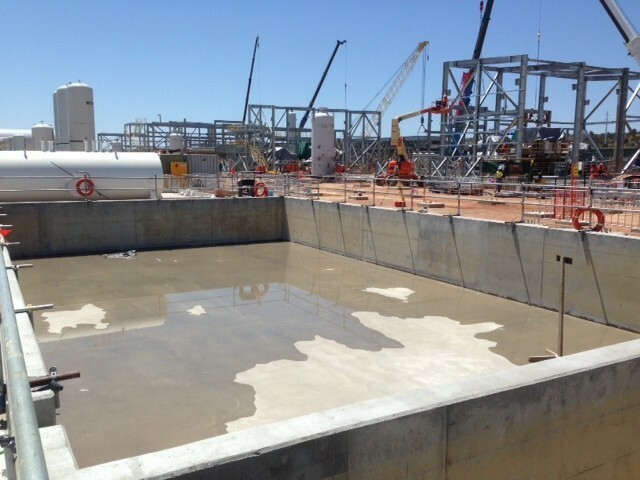 The FKG Group was engaged by Principal Contractor, Thiess, to construct foundations for the Central Processing Plant at Woleebee Creek, near Wandoan. 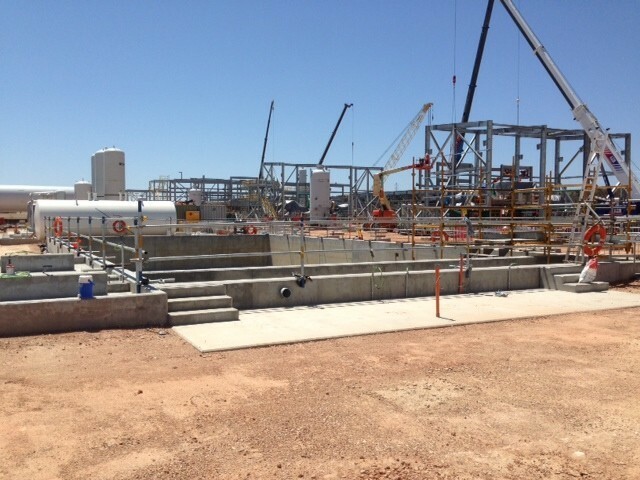 The FKG Group ensured that the Woleebee Creek CPP project was a successful delivery. 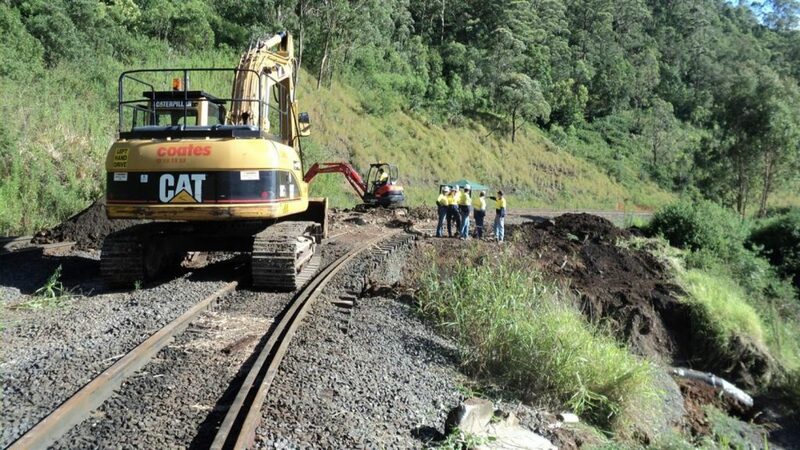 Over 1,000 variations worth approximately $6m were added to the scope, yet the team managed to reach completion before the contract completion date. 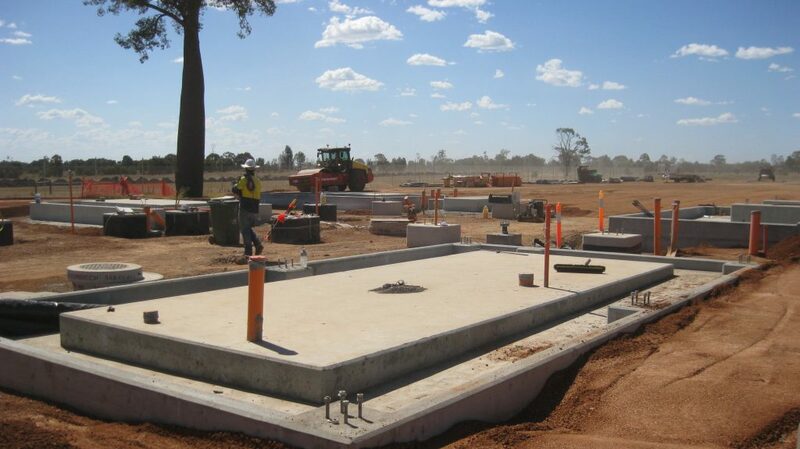 Thiess were entirely satisfied with the FKG Group’s workmanship, professionalism, and overall deliverables.